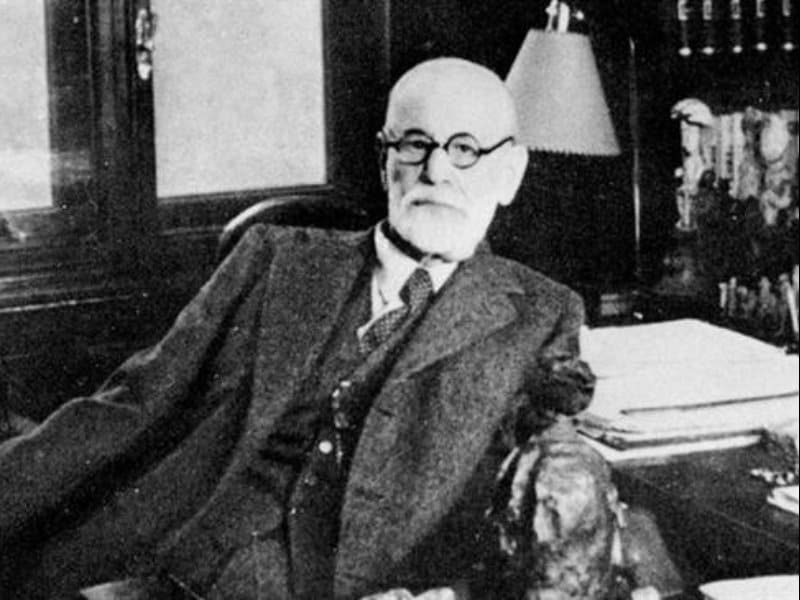 “In my last serious depression I took cocaine again and a small dose lifted me to the heights in a wonderful fashion. I am just now collecting the literature for a song of praise to this magical substance“. 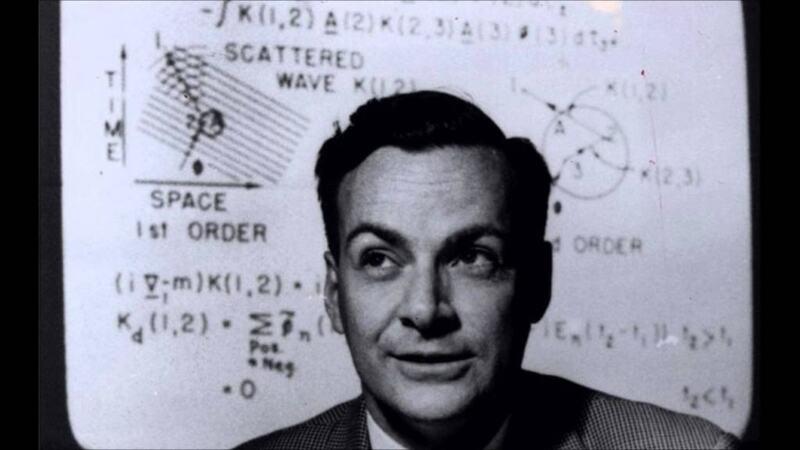 The theoretical physicist Richard Feynman is known for his work in quantum mechanics, but he also experimented with mind-alteration. 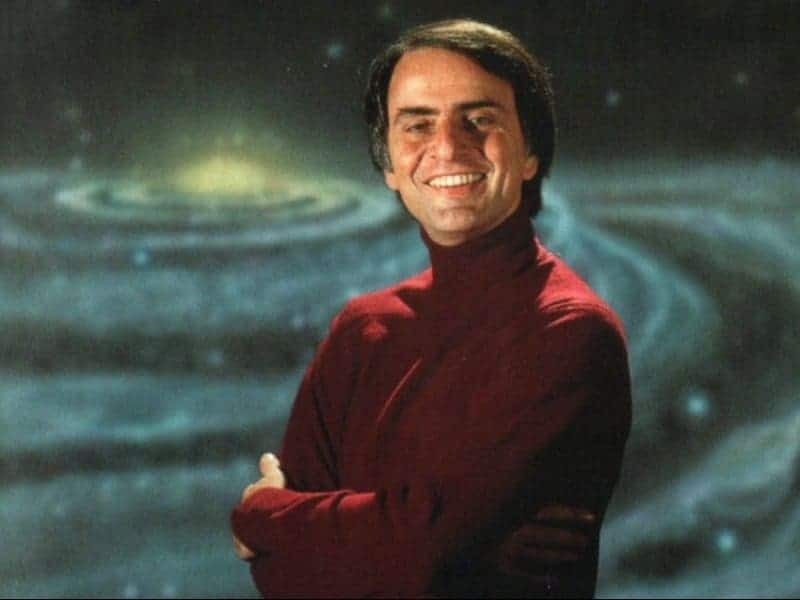 In the 60’s, he took large doses of LSD, marijuana, and the powerful dissociative drug ketamine to bring on hallucinations when floating in an isolation tank. What’s an isolation tank? It’s a person-sized capsule full of body-temperature salt water. When the lid is closed, a phenomenon known as “sensory deprivation” takes effect, causing vivid hallucinations and out-of-body experiences. Some experimenters take psychedelic drugs to further enhance the effect. It shouldn’t surprise anyone that the guy who wrote Christine and The Shining did a lot of drugs. 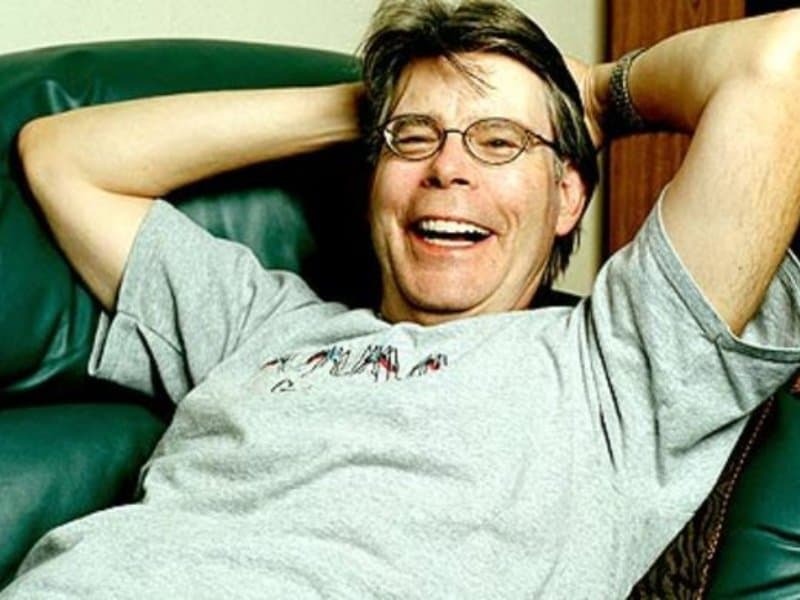 According to King, his daily routine consisted of taking so many drugs and drinking so much alcohol, he would black out and not remember what he’d written the next day. 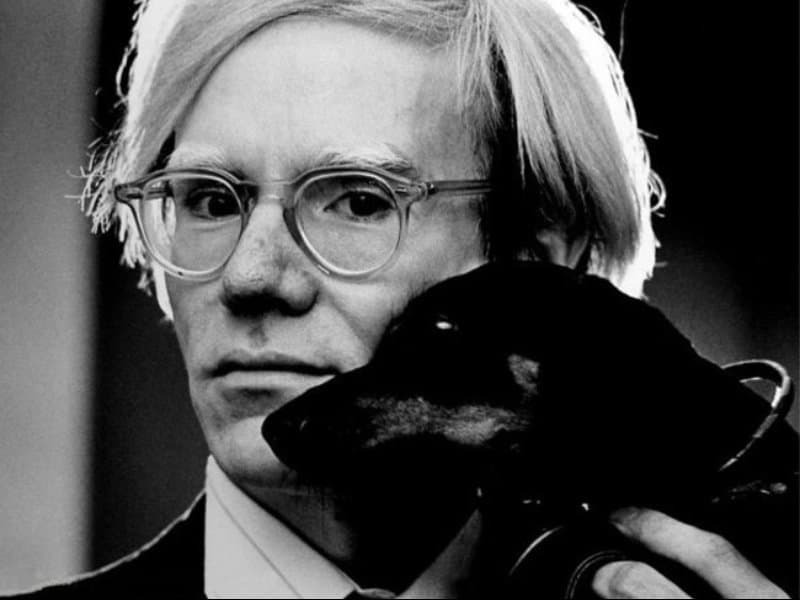 He’s sober now, however, and continues to write prolifically without relying on substance abuse. Celebrated author Charles Dickens was quite fond of opium, and used to visit the opium dens and lounges that were a common sight in London during his lifetime. Opium comes from the poppy plant, and is the principle ingredient from which morphine and heroin are derived. Its effects are described as calming and euphoric, but it’s also highly addictive. 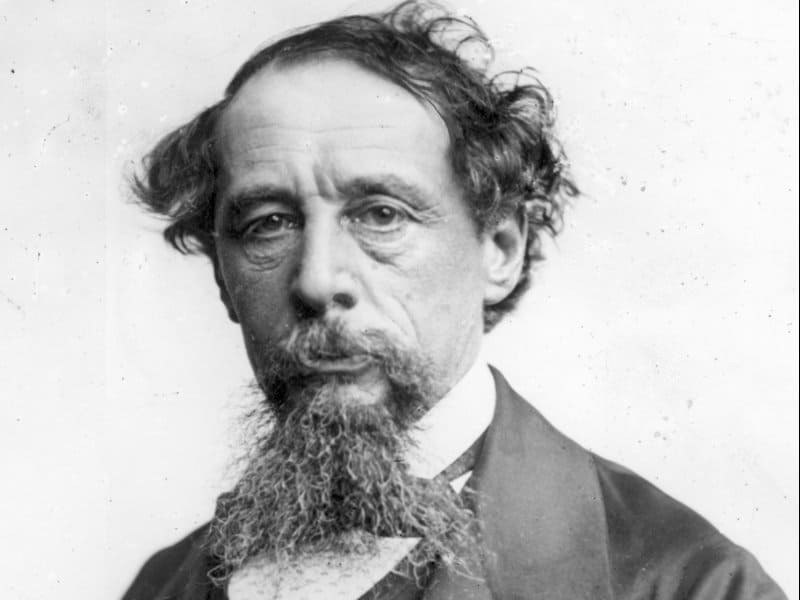 In Dickens’ day, its most popular form was a wine and opium mixture called laudanum. 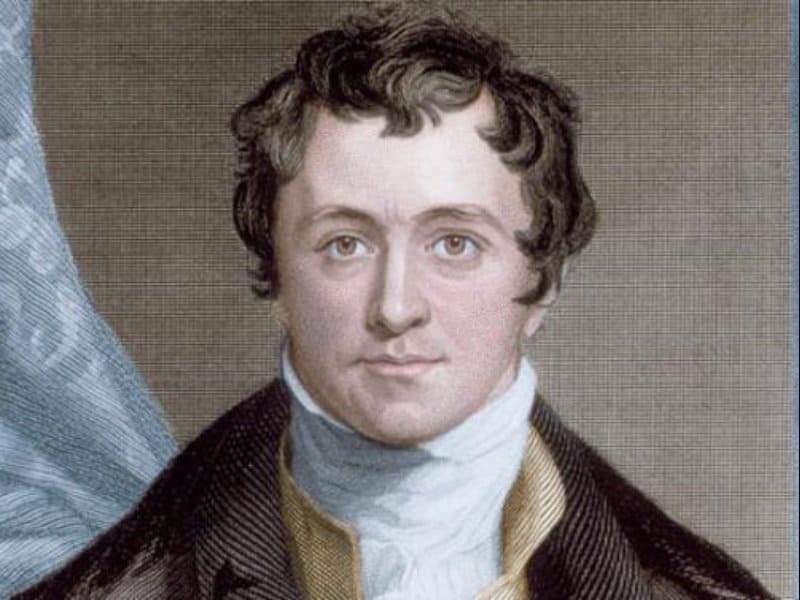 Humphry Davy was a Cornish chemist and inventor who became addicted to nitrous oxide, also known as laughing gas, while using it to conduct scientific experiments. He and his friends used to love getting completely off their rockers on the stuff. But hey, what else was there to do in Victorian England? 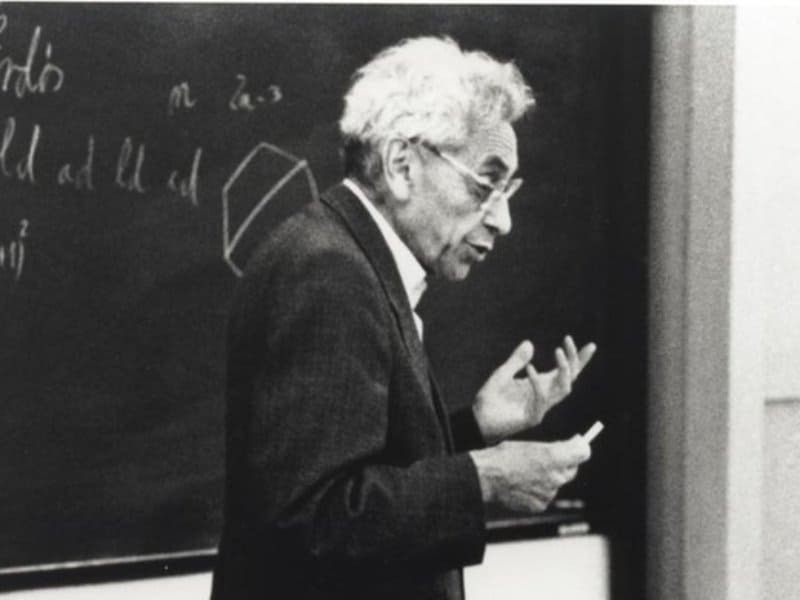 Paul Erdos was one of the world’s most prolific mathematicians. 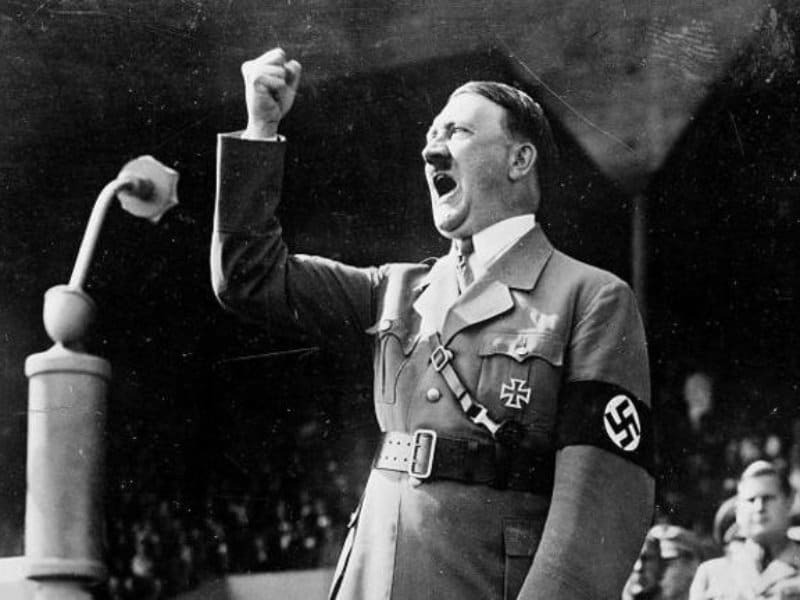 He was also notoriously hooked on amphetamines, which he used daily. 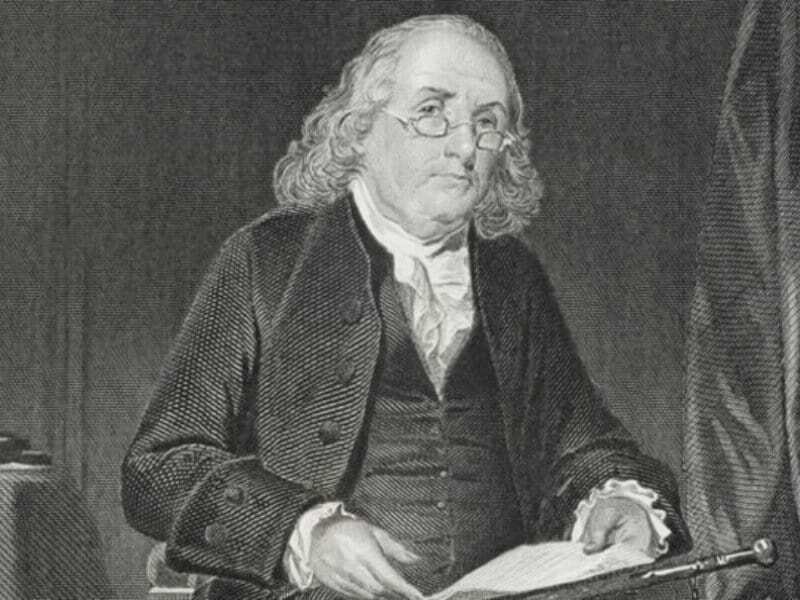 This greatly concerned his friends and colleagues, one of whom bet Erdos he couldn’t quit the drug for a month. Erdos won the bet, but he wasn’t terribly fond of life without stimulants. “Before, when I looked at a piece of blank paper my mind was filled with ideas.” He said. “Now all I see is a blank piece of paper.” He resumed using amphetamines immediately afterwards. 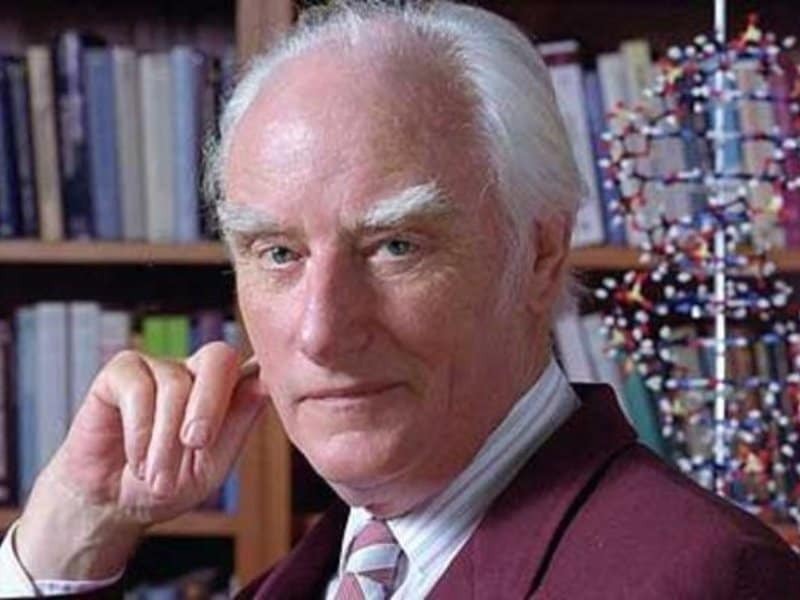 Francis Crick, the father of modern genetics, was apparently tripping his brains out when he discovered the double-helix structure of DNA. After making the discovery, Crick and his research partner ran from their laboratory to a Cambridge pub, where they ordered a few pints and announced they had discovered the secret of life. 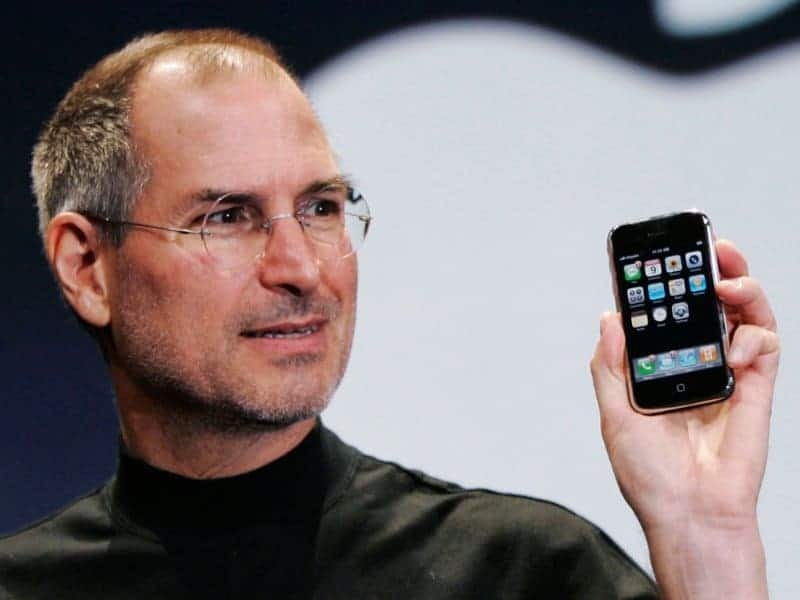 The late founder and CEO of Apple described his LSD usage as an important and influential part of his life. According to Steve’s friend Daniel Kottke, the pair would take long hikes deep into the woods and meditate for hours before taking the drug. Vin Mariani was a popular wine around the turn of the century. Why so popular? Probably because it was literally liquid cocaine. A French chemist invented the drink in 1863. He poured Bordeaux wine over coca leaves and let them dissolve. The alcohol acted as a solvent and turned a wine that makes you sleepy into a wine that might keep you up for three days straight. 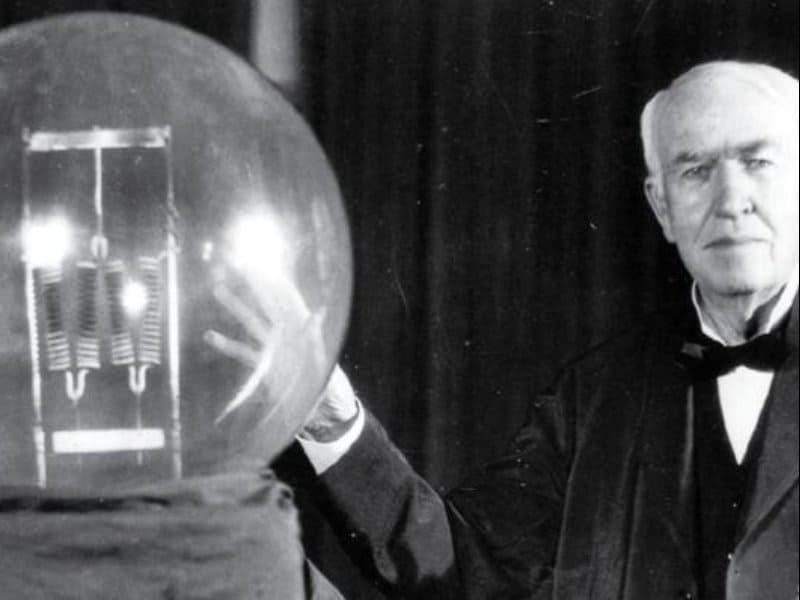 Thomas Edison was a big fan of the stuff, using it to keep him awake while he worked long hours into the evening. 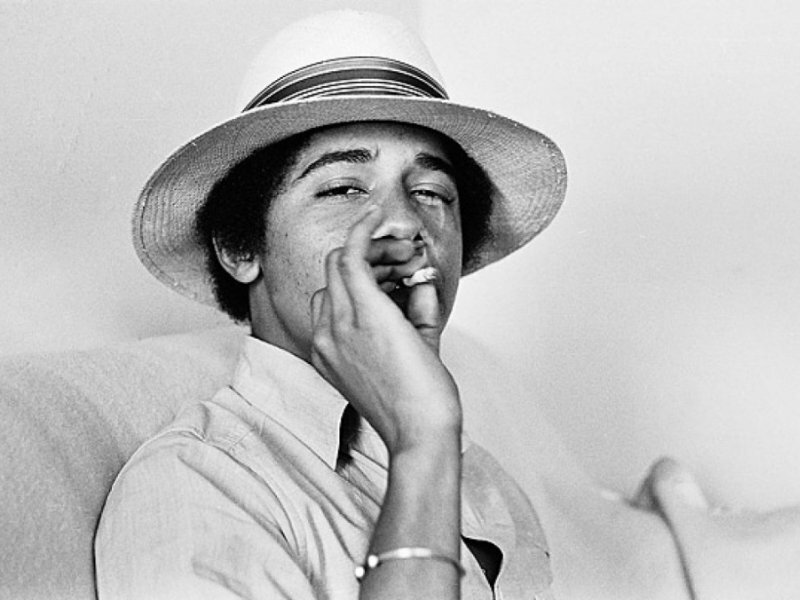 Not only did U.S. President Barack Obama toke up in his younger years, he actually owns up to it. In his book Dreams From My Father, Obama describes his many misadventures with a pot-smoking group of friends known as The Choom Gang. The mischievous teens apparently cruised around the Hawaiian countryside, smoking everywhere and anywhere they could. And when he said drugs, he meant all drugs. 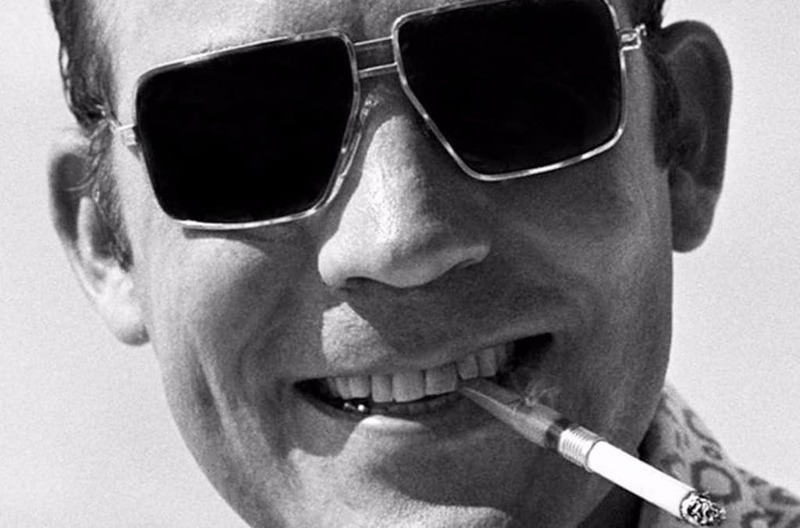 From cocaine to marijuana, to LSD to copious amounts of tequila and mescaline, Hunter never backed down from a psychoactive challenge.